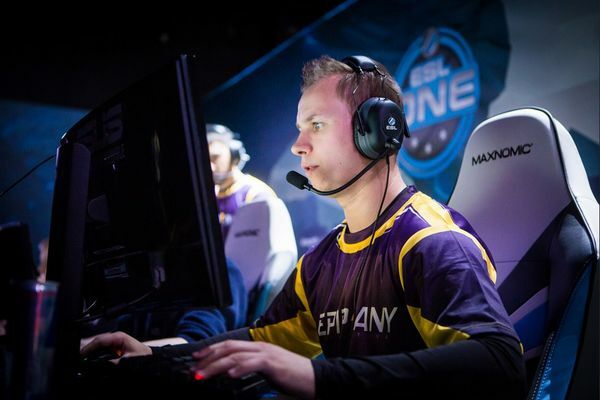 iGame.com have decided to bring Jesse “zehN” Linjala in lieu of Slaava “Twista” Räsänen, who will now take the position of coach. zehN will be used as a player on the roster following several disappointing performances by the team. Twista on the other hand will not be actively playing on the roster. His vast experiences and decision making however will not go to waste as he will be playing on the team as a coach. Twista has been inseparable from Saggerton and co since the teams inception. With the new changes, I am standing down from our active line-up. I will stay with the team as a coach. We see this move as an opportunity which can provide us with the best possible help we need to reach higher level in the world. We are proud to announce the addition of Jesse “zehN” Linjala. Our new lineup will be in action for the first time on December 9th in WCA CSGO Finals, China. With this change we are also pleased to inform that we will be continuing our contract with iGame for 2017. The team will play its first official match using the new lineup at WCA CSGO Finals, China. Many would argue that 4-5 days is just not enough time for a totally new team to bond well together.